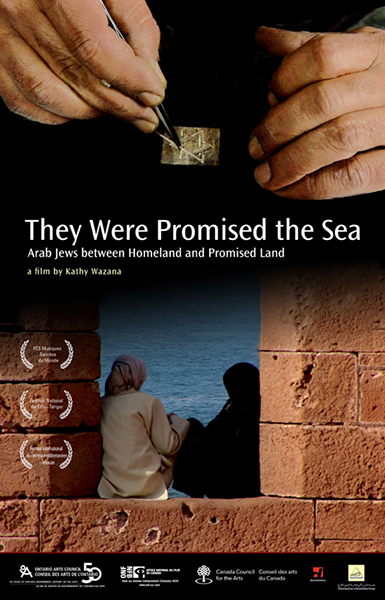 They Were Promised the Sea is the story of a people whose identity as Arab Jews challenges the very notion of enemy. Informed by the director’s family history, the film investigates the exodus that virtually emptied Morocco of its Jewish population, many believing they were no longer safe in their Arab homeland. Intimate interviews, poetry, recordings of Judeo-Andalusian music performed in Arabic, Hebrew, Ladino, thread the subjects’ storylines and reveal a little-known history of a land and a people that resisted the separation of Arab and Jew and a country that sees itself as reincarnating the spirit of Al Andalus. 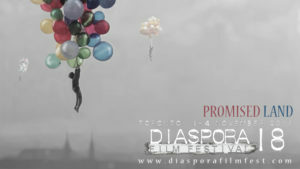 Stunningly shot in former Jewish Berber villages, They Were Promised the Sea is a lyrical meditation on loss and longing, on hope and the possibilities of coexistence.